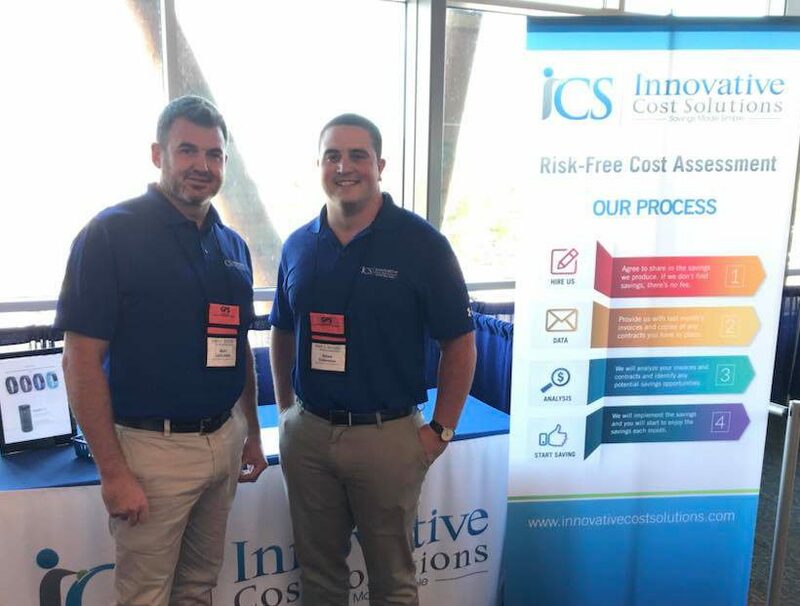 Waste and Recycling Cost Consulting - Innovative Cost Solutions, Inc.
Let ICS manage your waste removal costs, so that you can manage your business. Our Waste Consulting service is designed to help businesses reduce their waste and recycling costs. We only make money if you save money, so our compensation is 100% performance based and results driven. There’s zero risk in hiring us, but there’s lots to be gained. We analyze your current waste and recycling programs to see if we can improve upon them, and with your approval we implement our savings recommendations so that you can start saving money. Once we’ve verified that the savings is being realized, we simply share in the savings that we helped you achieve and we continue to monitor your waste costs on a monthly basis to make sure that your savings is maintained. Find out how much your business could be saving. We’ll review your monthly waste expenses, and show you how much money your business is leaving on the table. Our expertise in reducing medical waste costs will help your healthcare facility save money. Do you run one of these types of healthcare facilities? < < Watch our video! Successful healthcare businesses know that medical and solid waste removal is a necessary evil, and a unique challenge. We specialize in helping healthcare facilities take control of their medical and solid waste costs, to keep recurring costs as low as possible. Talk to our specialists about reducing your medical and healthcare waste costs.